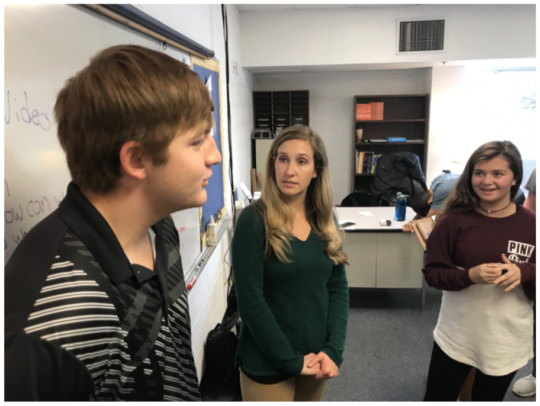 Our November CBL day finds each group finalizing investigations, working on essential questions, engaged in guiding activities, and establishing their Challenges. 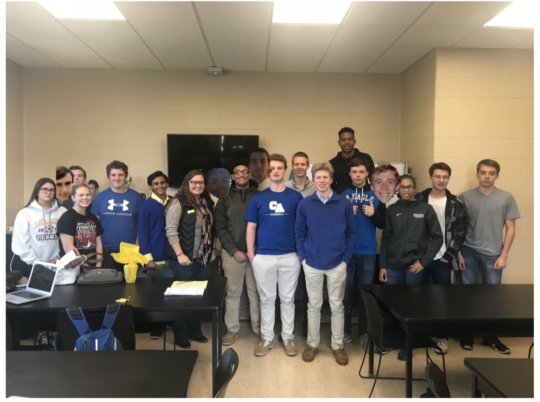 Hosted Montgomery County Parks and Recreation administrative coordinator- Sally Burchett (CA class of 2008) who presented a keynote on county parks and suitable exercise equipment locations. Mrs. Amy Burchett spoke to the group. They will work with the Office of Development about establishing the CA Student Ambassador program. 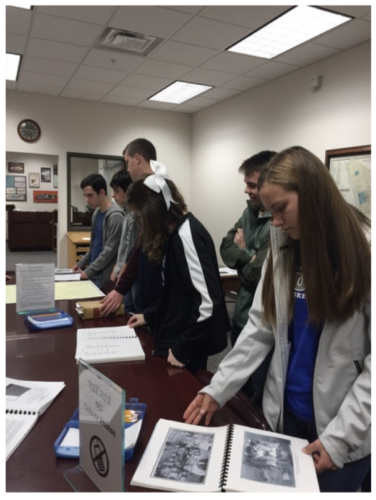 Clarksville Culture and Heritage- Beach/Trent Visited the Montgomery County Archives located at Veterans Plaza. 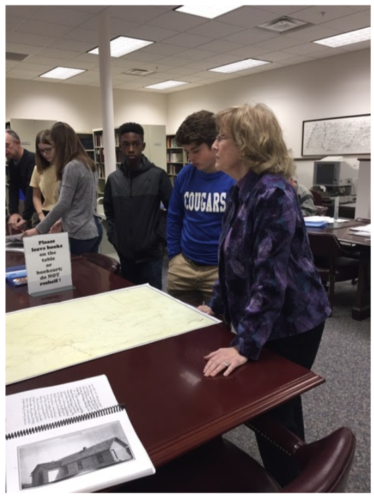 They toured the facility, and were permitted to view historical documents and photos related to the history of the founding of Clarksville. 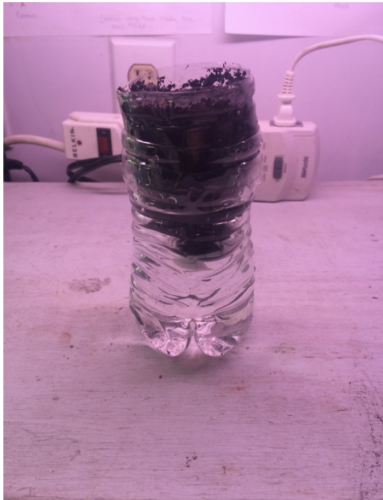 Food Production (Boyd/Walker) presented an example of their container gardening to the student body. They continue their work in multiple facets of Food Production. 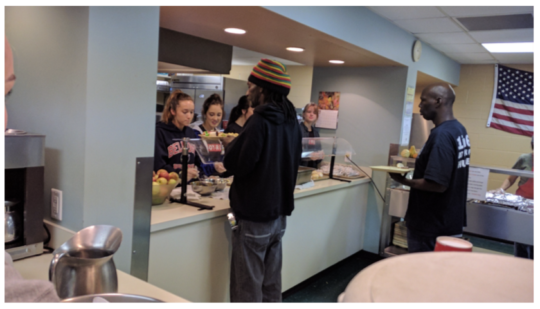 Team Boy-R-Dee volunteered at Loaves and Fishes – organizing the pantry and serving lunch. 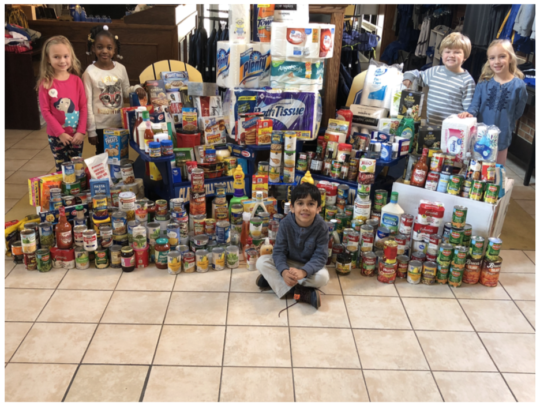 A huge “Thank You” to CA’s Lower School that collected canned goods and non-perishable items for the Loaves and Fishes Jingle Bell Drive. The items were delivered for Lower School by Team Boy-R-dee. 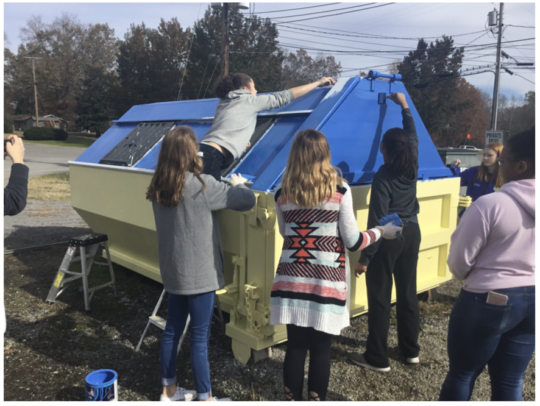 The beautification team continues their Art Work on the Montgomery County Humane Society Recycling Bin. 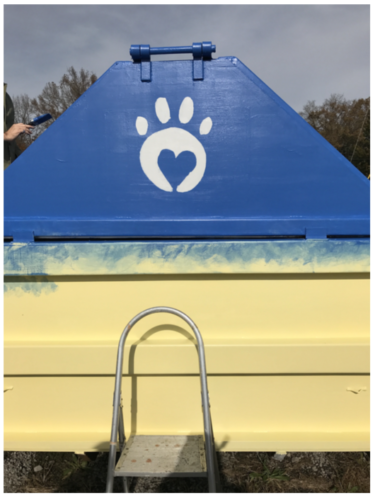 They primed and painted the bin, designed and cut stencils for the Art Work, incorporating the Humane Society Logo. 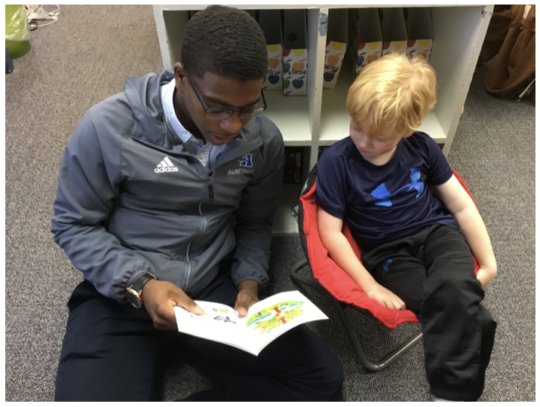 Literacy – Stonesifer: The Literacy group spent part of their day reading to Mrs. Samuels LS Kindergarten class. 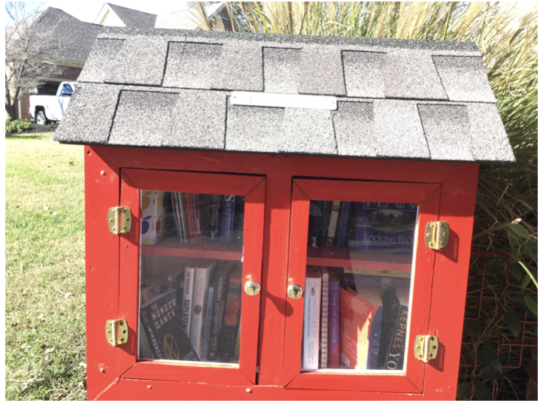 The Literacy group is also working with a national non-profit organization FreeLittleLibrary.org establishing locations for additional free libraries in our area. 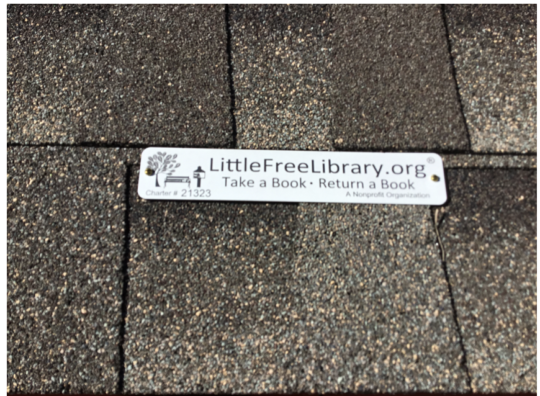 Construction 101 (Moore) – is investigating supplies for the construction of our Literacy group’s Free Libraries. The group will begin the construction phase of the project in the upcoming CBL days. They will pattern the new libraries similar to the existing models and present them to the Literacy group. 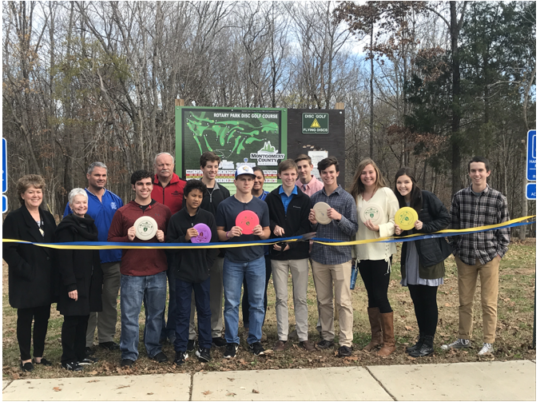 Coach Magrans’ Recreation group hosted a variety of community leaders for the Ribbon Cutting Event as the back nine holes of Clarksville’s Disc Golf Course officially opens. Representatives from Montgomery County Government/Parks and Recreation & Tourism, H. B. Clark and Jordan Clark – course designers, Clarksville Montgomery County Community Health Foundation representative – former Senator Rosalind Kurita, and members of the Air Assault Disc Golf team were all present for the grand opening. 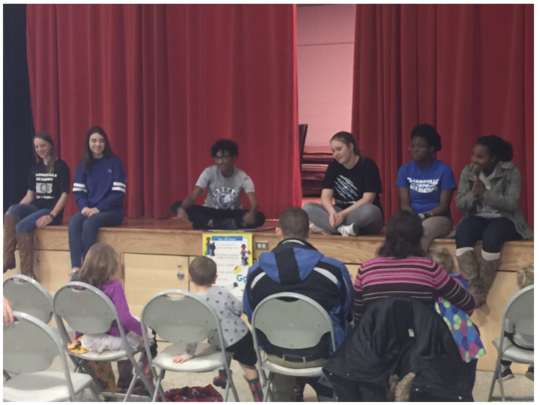 Performing Arts – (Hollis/Pitt) traveled to Fort Campbell Ky, as they assisted our local USO organization with an Active Duty military Family Event. 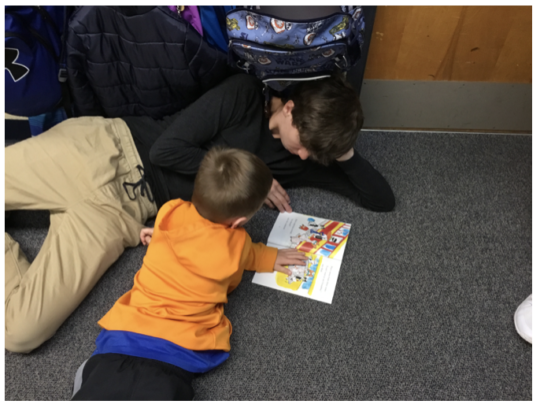 The group had developed entertainment featuring: Story Time (with acting), Songs, and Crafts. Congratulations on their Salute, and support of our military families.